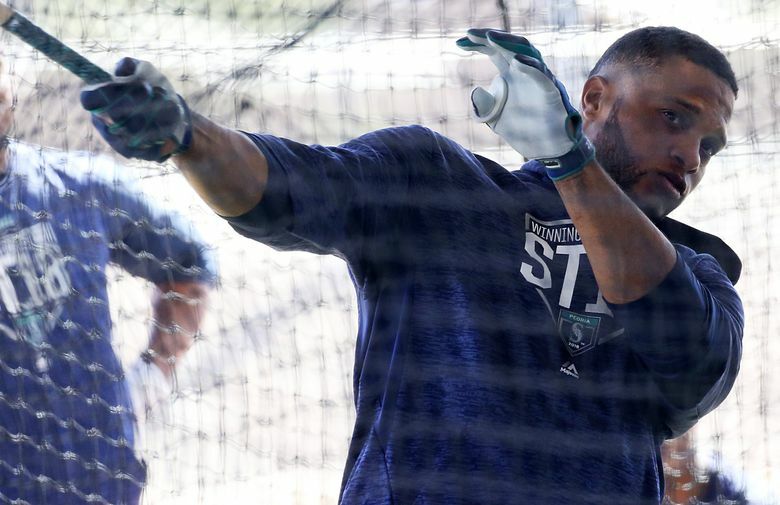 Robinson Cano says he feels as good as ever. He adds that his understanding of the game is at an all-time high. It’s almost as if he thinks 35 is an age where a player should peak. 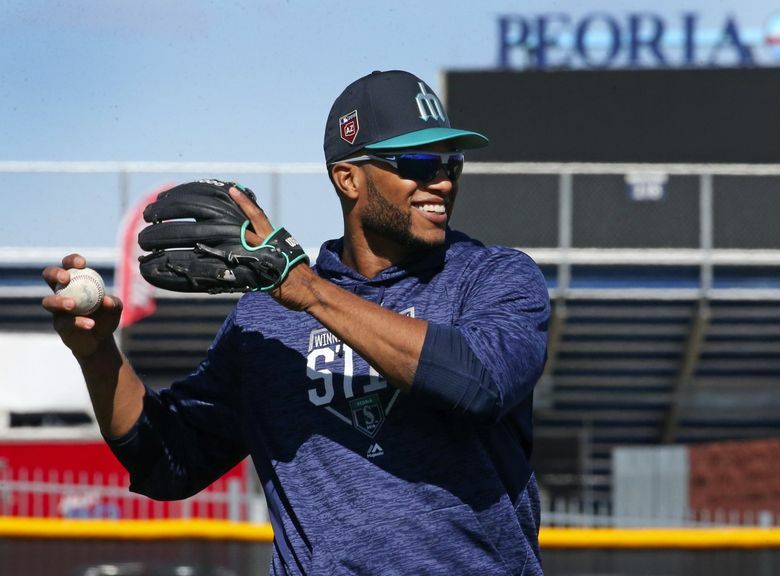 PEORIA, Ariz. — It’s only natural to wonder how Robinson Cano will fare now that he’s 35 years old. 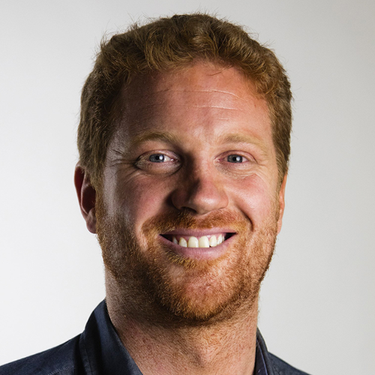 It’s an age where the body starts to nibble at an athlete’s otherworldly gifts. So there are probably many of you who don’t think the Mariners second baseman will produce similar stats to those of last year. And he hopes you’re right — because he wants them to be a whole lot better. “Twilight years” in baseball is a fairly relative term. Edgar Martinez hit .322 with 29 dingers at 35 while Adrian Beltre saw his home-run total dip by 14 at the same age. Randy Johnson won his second of five Cy Young awards at 36, while Miguel Cabrera had a -0.8 WAR at 34 last season. Dee Gordon isn't fretting Mariners' hapless home stand. In fact, 'I think we needed it,' he says. Granted, Miggy suffered from groin, back and collarbone problems throughout the year — but those type of injuries tend to nag older players more so than younger ones. So what can we realistically expect from Cano, whose two least productive seasons of the decade have come over the past three years? 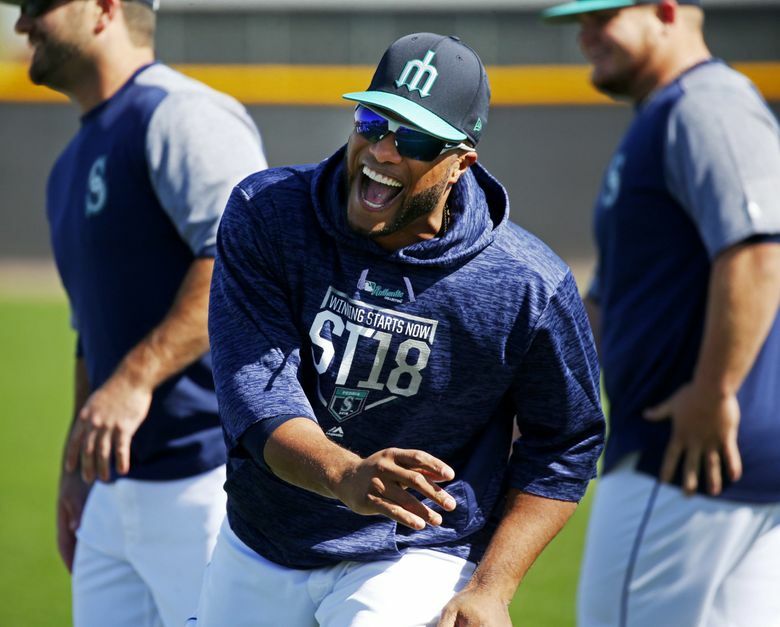 Mariners manager Scott Servais said the eight-time All-Star will be just fine, although you wouldn’t expect him to say anything otherwise. He cited the detailed manner in which players take care of their bodies these days and the knowledge veterans have acquired over time. 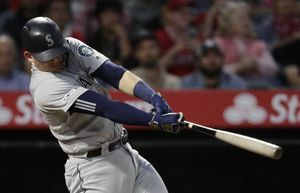 Cano echoed his skipper’s thoughts and spoke passionately about the effects — or lack there of — Father Time has had on him. He says he feels as good as ever. He adds that his understanding of the game is at an all-time high. It’s almost as if he thinks 35 is an age where a player should peak. Cano noted that, even in the midst of a spectacular season, a batter is going to make about 350 outs. So when he pops up or goes down swinging, he doesn’t look at it as a failure so much as an inevitability. 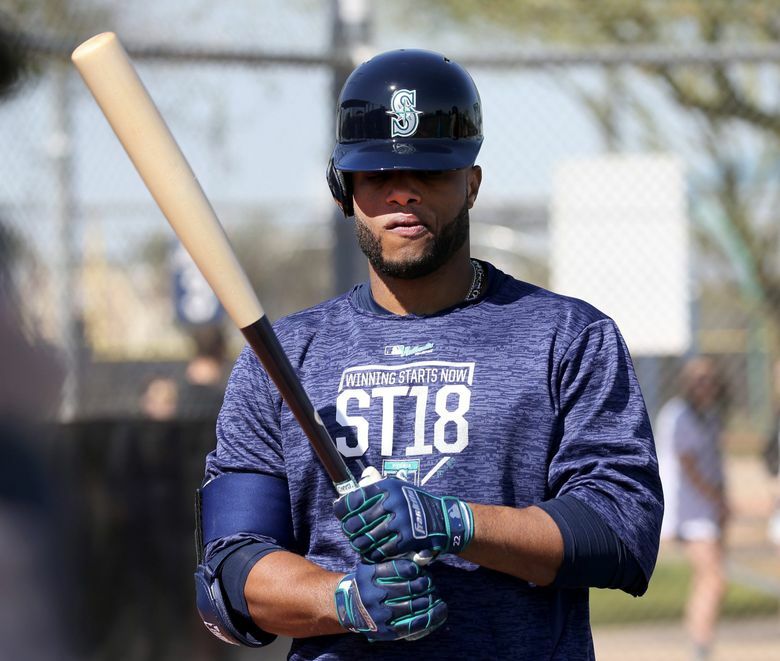 Still, while all this sounds great in theory, one can’t ignore the fact Cano’s 2015 and ’17 seasons fell short of the standard that once made him a staple of the American League MVP conversation. Is it age? Is it injuries? Perhaps a little bit of both. But Robbie’s primary explanation for ballplayers having down years? So, do you pay attention to the critics? 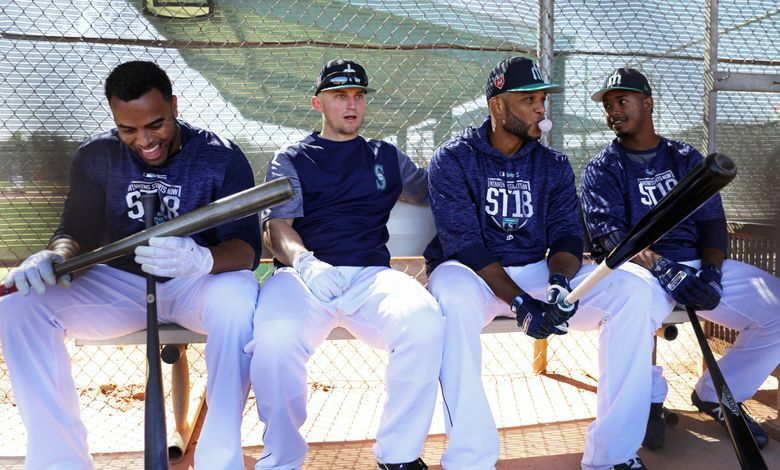 It’s hard to tell the effect age has had on Cano’s recent seasons. Analytic site FanGraphs.com pointed out that, in 2015, Cano was hitting the ball just as hard as he did during his Yankee days. So his middling numbers — which spiked the following year — weren’t necessarily the result of his spring chicken days being over. What’s clear is this: The Mariners need just about everything to go right for them if they’re going to end their 17-year playoff drought. And one of those things is Cano rediscovering his elite form. He says he wants to be the game’s best player. 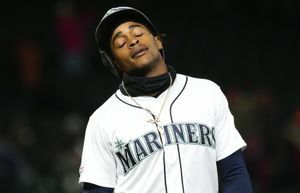 The Mariners practically need him to be.